​Two years ago, tragedy struck the ​Kansas City Royals. 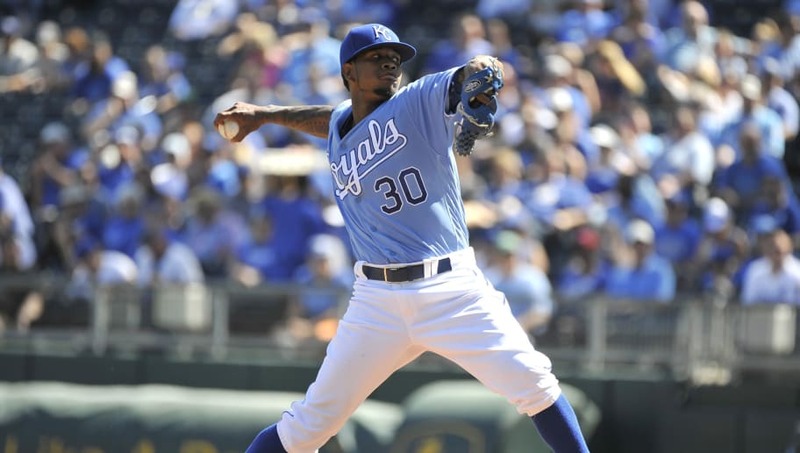 ​Yordano Ventura, one of the MLB's young rising stars, died in a car accident in his native Dominican Republic. The effects of this tragedy are still being felt in more ways than one. In addition to the heartbreak of his death, his fully guaranteed contract he signed with KC remains unpaid and his estate is now broke. ​​There's still $20.25 million that has yet to be paid out. It appears that there's no procedure in Major League Baseball to deal with a player who died in the midst of a multi-year deal. His 5-year-old daughter is the sole owner of the estate. That being said, it's upsetting to see a talented player's family at least temporarily deprived of the money that he earned. The mother of his child has employed the help of attorneys in an attempt to get the money back. His daughter is already well off to begin with, as she has already received the $12.6 million from his life insurance policy, but that apparently is not part of the estate. Instead, it's been placed in a trust. The league and MLBPA are currently working toward a solution. Hopefully they can find one that mends this unlikely and upsetting situation.